Dean Elliott was raised in San Angelo, Texas, where he graduated from Central High School in 1990. During high school, he achieved the rank of Eagle Scout in the Boy Scouts of America. After graduation, he served for four years in the United States Marine Corps where he received an Honorable Discharge in 1994. After his service, Dean graduated from the University of Houston with a Bachelor of Science in Finance. In 1999, he was nominated for the Unsung Hero Award in Brazoria County. 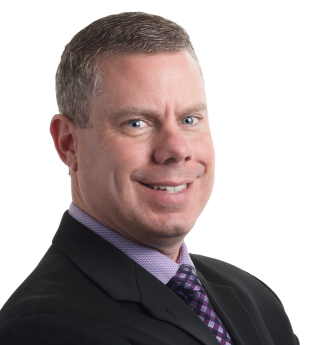 Dean prides himself on specializing in financial planning with a select group of clients that include affluent individuals and families, executives and business owners. Dean is a multi-year recipient of the FIVE STAR Wealth Manager award. FIVE STAR Wealth Managers are selected by their peers as satisfying objective eligibility and evaluation criteria associated with providing quality services to clients in the market region. In 2018 less than 3 percent of wealth managers in Houston, Texas were named to the list*. Dean is also proud to have been recognized as a Summit Club advisor for 2017—a distinction based on annual production that places him among the top 23 percent of advisors affiliated with Commonwealth Financial Network. Each year, Commonwealth, the broker/dealer–RIA who helps us process investment transactions on your behalf, recognizes Summit Club advisors by inviting them to an exclusive gathering of their peers, leading industry experts and Commonwealth home office staff. Summit Club advisors benefit from an intensive learning and networking experience designed to help them hone their expertise, share best practices and provide ever-higher levels of service, education and leadership to their clients. 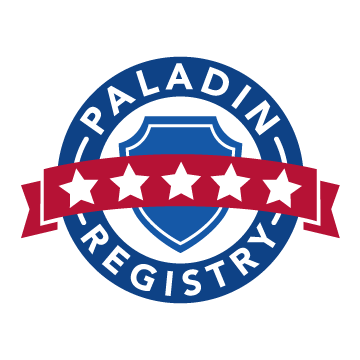 *Based on 10 objective eligibility and evaluation criteria, including a minimum of 5 years as an active credentialed financial professional, favorable regulatory and complaint history, accepts new clients, client retention rates, client assets administered, education, and professional designations. 3,114 Houston area wealth managers were considered for the award; 218 (7 percent of candidates) were named 2018 Five Star Wealth Managers. (The criteria provided reflects the most recent year for which advisor received the award. The criteria used, the number of wealth managers considered for the award, and the percentage of those who receive the award, may vary from year to year). These awards are not indicative of the wealth managers’ future performance. Your experiences may vary. For more information, please visit www.fivestarprofessional.com.